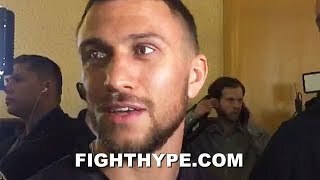 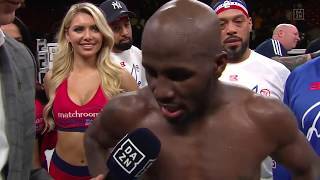 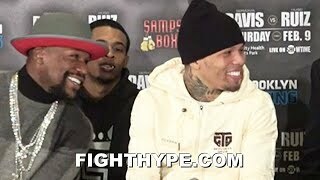 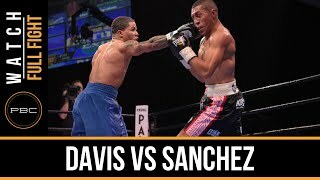 VASYL LOMACHENKO "GERVONTA DAVIS DOESNT BELIEVE HE CAN WIN! 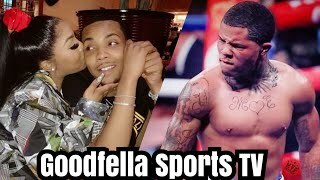 THATS WHY HE WONT TAKE FIGHT WITH ME!" 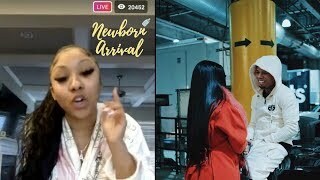 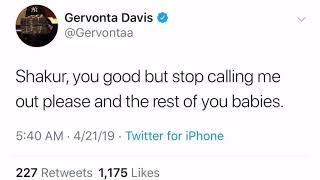 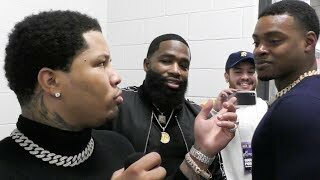 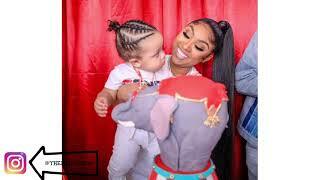 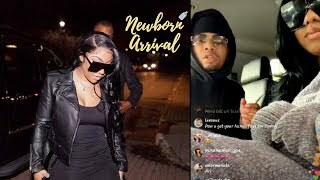 GERVONTA DAVIS & SHAKUR STEVENSON WAR OF WORDS REIGNITES; SHAKUR WARNS GERVONTA "SEE YOU SOON"
G Herbo Arrested for Allegedly Putting Hands on Gervonta Davis Pregnant Gf Ari Fletcher!!! 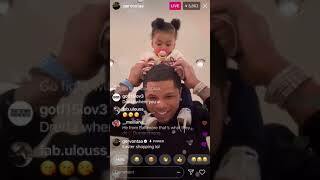 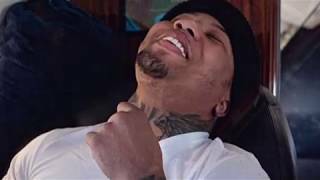 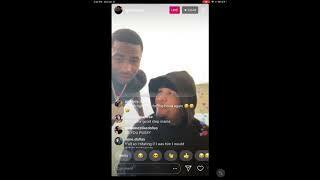 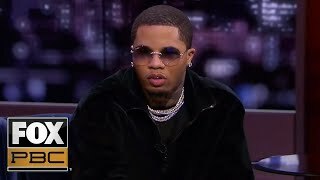 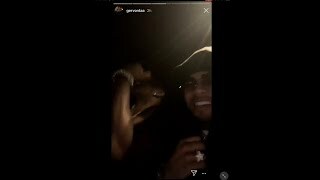 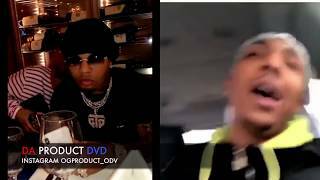 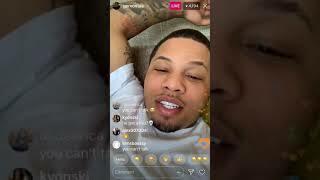 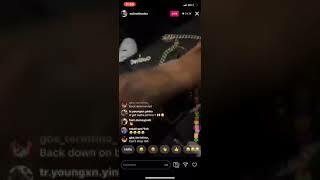 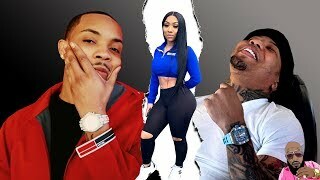 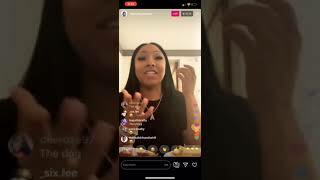 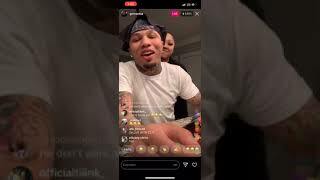 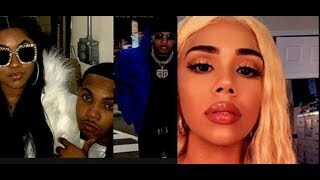 Ari & Gervonta Davis Boo'd Up After Going Back & Forth Wit G Herbo! 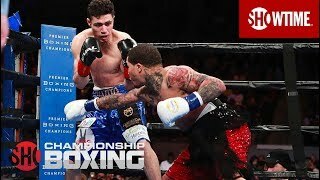 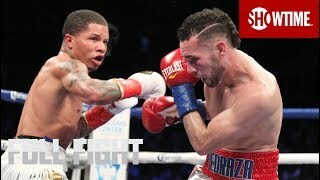 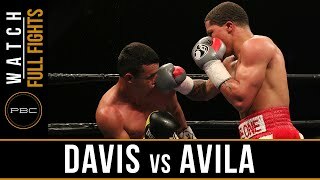 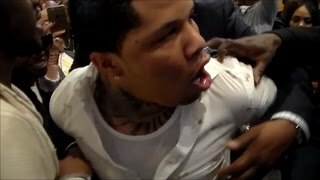 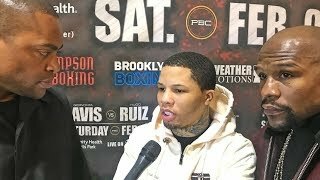 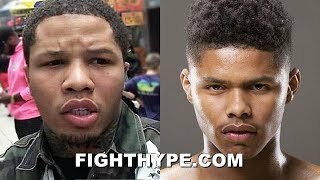 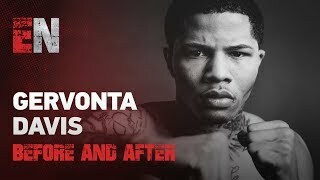 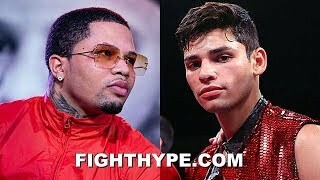 (HEATED EXCHANGE) GERVONTA DAVIS VS SHAKUR STEVENSON "I WILL END YOUR CAREER EARLY"
(WHOA!) 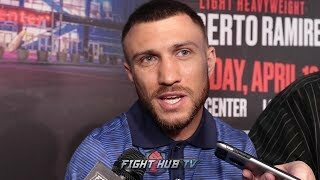 LOMACHENKO PUTS GERVONTA DAVIS ON NOTICE; SAYS HE'LL GO DOWN TO 130 & "FIGHT WITH HIM FREE"
Tevin Farmer Wants Gervonta Davis "If The Business Is Right"